Heighten your creative senses and learn how to create your own traditional or contemporary Chinese ink paintings. 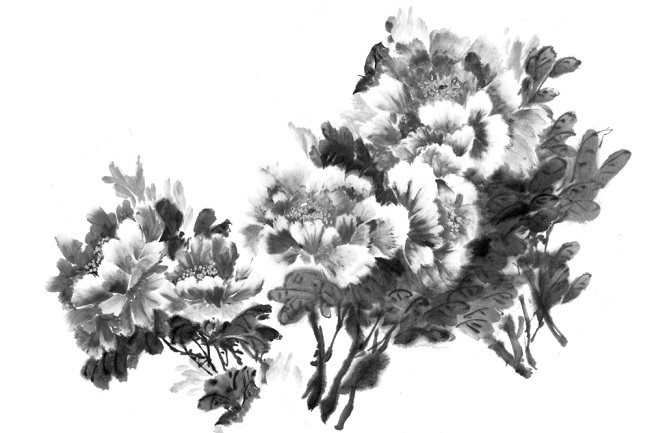 You will be introduced to the medium of Chinese ink painting and shown how to work with Chinese ink, colour pigments, water and different brushes to create beautiful paintings of flowers, trees and scenery. A special emphasis will be placed on brush technique and composition.